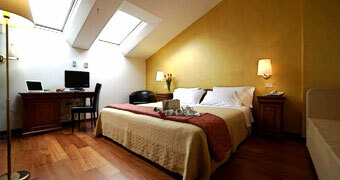 Old world glamour and modern day luxury in the heart of the historic center of Bologna? 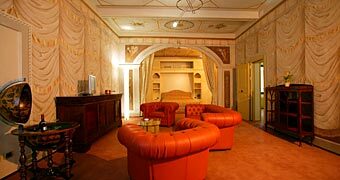 Grand Hotel Majestic! 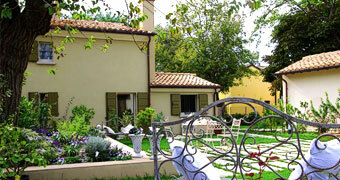 Relais Villa Roncuzzi is a country residence close to Ravenna, set half way between the hills and the sea of Romagna. 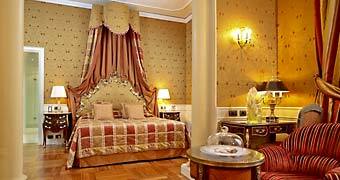 Close to the city's mosaic-filled basilicas and the beach, if you want a centrally-located hotel in Ravenna, this is the place to stay! Want to feel less like a tourist and more like a local? 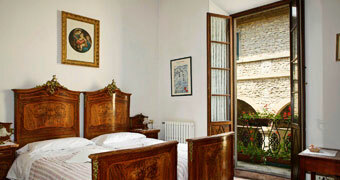 Stay in a scattered hotel - a scattered hotel like Romagna's Al Vecchio Convento. 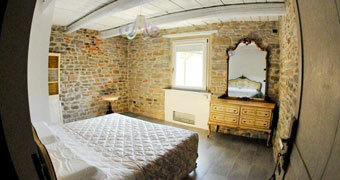 The Quattro Passeri is a charming country property set between the hills and the sea of the Riviera Romagnola. 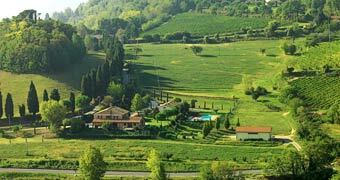 Dating back to the mid 1800's, the hotel Locanda di Bagnara di Romagna is a stunning historical residence which provides the perfect venue for a truly exclusive vacation. 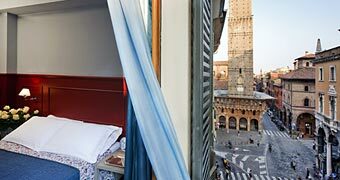 The Petronio Residence offers superb accommodation in six elegant apartments, right in the heart of the historic center of Bologna.